Two recent scientific analyses show that years of negative press about sunbeds has been misleading at best and mendacious at worst. After years of being told there is “no such thing as a safe tan”, new research is showing that exposure to sunbeds, those that mimic sunlight, may have been healthful all along. Many problems have existed with the research used to frighten the people away from sunlight and sunbeds. Two recent peer reviewed papers have exposed the lack of scientific accuracy by large organizations—organizations that appear to have pursued not the truth, but an agenda bent on discrediting the use of sunbeds. These disclosures were published in Anticancer Research, the Journal of the International Institute of Anticancer Research. The writers concluded that two reports, one by the World Health Organization (WHO) and a second European report called the SCHEER were unbalanced, biased and inaccurate. It is exceptionally important to understand that neither of these reports were peer reviewed. To me, this indicates that they were opinion pieces, not science. The authors of the first paper in the International Journal of Cancer Research and Treatment concluded their findings regarding the WHO and SCHEER thusly: “The stance taken by both agencies is not sufficiently supported by the data and in particular, current scientific knowledge does not support the conclusion sunbed use increases melanoma risk.” The authors of the second paper in the same Journal came to a similar conclusion after doing their analysis of the reports: “Current scientific knowledge is mainly based on observational studies with poor quality data, which report associations but do not prove causality. At present, there is no convincing evidence that moderate/responsible solarium [sunbed] use increases melanoma risk.” It’s almost as if the WHO and Scheer reports, with their twisted reasoning, were making a ridiculous argument, analogous to the following: Water causes drowning; swimming takes place in water; therefore, swimming causes drowning. None of this, of course, is meant to imply that humans should expose themselves to enough water to drown. Neither should they tan excessively. Tanning, like all other activities should be done in moderation, in other words, in a non-burning fashion. Governments rely on research to advise the public regarding products and services. If there is a perceived risk, then they move forward with legislation to protect the consumer. But suppose that the researchers from WHO and SCHEER have already made up their minds on the risks and benefits of a product? The next step is to prove what they think they already know. That is not science! They accept every piece of research that might lend credence to their hypothesis, and they disregard or denigrate any research that disproves their hypothesis. They make sure that any benefits are removed or discredited. Of course, this allows them to form a conclusion that matches their hypothesis. This has happened with both sunlight and sunbeds. The concern about the risk of skin cancer has stopped agenda-driven “scientists” from even considering the remarkable benefits attributable to sunlight. This has given the world a biased and wholly unbalanced message. An international group of 16 researchers headed by Professor Dr. Jörg Reichrath, Deputy Director of the Department of Dermatology, Venereology and Allergology at Saarland University Hospital in Homburg/Saar came together to review these reports that they believed to be unbalanced, biased, and full of confounders and inaccuracies. They also believe that the reports have downplayed the benefits of sunbed exposure. …the resulting evidence levels and grades of recommendation are not “strong”, as inaccurately stated in the SCHEER report (which used a highly questionable classification of evidence levels) (1), but are very weak (e.g. level 3a− for systematic reviews of case–control studies with heterogeneity, and grade of recommendation D for outcome “ever” vs. “never” use of a solarium). In conclusion, our present scientific knowledge does not support the notion that sunbed use per se may increase melanoma risk. It further underlines the unbalanced view of the SCHEER and WHO reports, that they conceal the large body of evidence demonstrating beneficial health effects of UV radiation.” And “The SCHEER and WHO reports do not adequately consider the large body of evidence demonstrating the negative health consequences of vitamin D deficiency. “Therefore, we rebut these conclusions by addressing the incomplete analysis of the adverse health effects of UV and sunbed exposure (what is‘safe’?) and the censored representation of beneficial effects, not only but especially from vitamin D production. While these reports were purportedly based on the best available scientific evidence, we are deeply concerned about their scientific quality and obvious lack of objectivity, most likely owing to an infusion with the laudable zeal to combat alarming increases in skin cancer. Both publications show an implicit tendency toward an unbalanced view and must be criticized because of many scientific misinterpretations and shortcomings. Several meta-analyses of poor quality consolidate the observational study data and compound the flaws of these studies. For example, dermatological phototherapy is often included when only sunbed use should be assessed [e.g. Landi et al. ], and in many studies, subgroups of individuals with presumably high UV exposure in the past (e.g. individuals with history of ‘non-melanoma skin cancer’ or ‘dermatological conditions’) are excluded from controls but not cases (control selection bias). Additionally, it should be noted that studies available are characterized by high heterogeneity and by difficulties in adjusting for important confounding factors, including solar UV and lifestyle: only a minority of studies report odds ratios (ORs) adjusted for the same confounding factors, 12 studies not for a single confounder. Moreover, because individual confounders were assessed using different interrogations, these studies are only partly comparable limiting the ability to interpret results of a combined estimate. And these results should not be considered reliable (56). Many of the confounding factors, including extensive sunbathing in the summer and unhealthy lifestyle, have not been adequately and systematically considered in studies performed to date. For example, the comparison of sunbed users to non-users is confounded by their lifestyle habits, with typical sunbed users found to be females who tend to smoke cigarettes and drink alcohol more frequently than non-users, as well as eating less healthy food. Both the SCHEER and WHO reports underappreciate the large body of evidence from epidemiological and animal studies that demonstrates no increase in melanoma risk following chronic (moderate) UV exposure. Many other studies also support the concept that sub-erythemal exposure to UV doses not only does not increase melanoma risk, but may even be protective. It further underlines the unbalanced view of the SCHEER and WHO reports, that they conceal the large body of evidence demonstrating beneficial health effects of UV radiation. Moreover, epidemiological evidence provides support for solar UVB protection against a number of cancer types, including breast, colorectal, lung, ovarian, pancreatic and prostate cancer. Moreover, reductions of melanoma mortality rates during the past decades do not support the hypothesis that UV radiation from sunbeds may have increased melanoma risk. It has been suggested that better detection methods have been in use to detect melanoma earlier, which is also a possible reason for the increased risk that has been observed. Unfortunately, however, as such they are partially unbalanced and inaccurate. Both documents mainly assess negative health effects of UV exposure, conceal the large body of evidence demonstrating beneficial health effects of UV radiation, and major conclusions drawn are not sufficiently supported by current scientific knowledge. With this unscientific approach, both the SCHEER (1) and WHO (2) reports are not adequate and do not properly summarize current knowledge on comparing beneficial and adverse effects of UV exposure from sunbeds. Overall, quality of included studies was poor as a result of severe limitations, including possible recall and selection bias, and due to lack of interventional trials. However, for all outcomes analyzed, overall study quality and resulting levels of evidence (3a−) and grades of recommendation (D) were low due to lack of interventional studies and severe limitations including unobserved or unrecorded confounding. Many studies have investigated the impact of indoor tanning on melanoma risk (8-59), however, most of them have been criticized for limitations, unbalanced view, errors or incorrectness (11, 17). 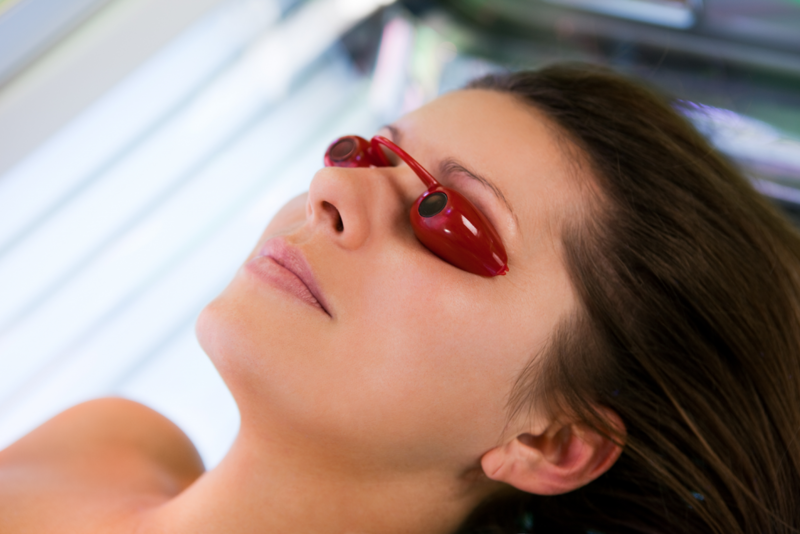 While some reports suggest that solarium use may increase melanoma risk (e.g. 19, 29, 32), other investigations found no or even a protective effect (e.g. 20-22, 24, 35). It should be emphasized that the results of these cohort and case–control studies represent associations and do not prove causality. According to the Oxford Centre for Evidence based Medicine, for the outcome ever-exposure to UV radiation from a solarium, we determined an evidence level of 3a− (systematic review of poor quality cohort and case–control studies) and a grade D of recommendation. As an example, incorrectness in one of the main findings of the study of Boniol et al. (8) forced the authors to publish a correction (16). As Colantonio et al. point out, comparison of five previously published systematic reviews on this topic demonstrates an alarming tendency for copying data without referencing the original article, and without checking for errors (11). As an example, the influential review of the IARC Working group published in 2007 (10) has been criticized for numerous errors in content and typography [e.g. giving wrong numbers for the controls reported 1989 by MacKie et al. (38) and 1981 from Adam et al. (19)], which are also present in two subsequent reviews (11). Furthermore, the numbers of participants from several included studies (31, 43) published in the IARC review could not be derived by us and others (11) from the original articles. Moreover, in our opinion, the attempts of Boniol et al. (8) and others (12) to attribute melanoma cases to solarium use are speculative and scientifically not sufficiently supported. For recruitment before 1991, a higher OR [increased risk] was found as compared with recruitment from 1991-1999 or since 2000. Moreover, both the resulting level of evidence and grade of recommendation of studies investigating the association of melanoma risk with solarium use are weak. In summary, our review has highlighted the poor quality of the evidence available at present on this topic. We conclude that (i) results of our and previously published meta-analyses most likely overestimated the association of melanoma risk with solarium use, (ii) both the level of evidence and grade of recommendation of studies published previously investigating the association of melanoma risk with solarium use are weak, and therefore (iii) present scientific knowledge does not support the hypothesis of an increased melanoma risk due to solarium use, and questions studies that try to attribute melanoma cases to indoor tanning, and does not support initiatives that aim to ban responsible/moderate solarium use for tanning purposes. Sadly, some “science” follows the paths of deception. Many writers have let a bias toward a particular outcome color their judgement and even misinterpret their results. You can find many examples of bad science by doing an internet search for that term. Because a result was printed in a scientific journal, or stated by a multinational organization, it does not necessarily denote truth. As you can see, the 2 reports on sunbeds have concluded that sunbeds were dangerous and would lead to cancer. The research compiled to reach this conclusion was of poor quality and biased. It also left out relevant information—information that would have completely changed the result. Obviously, these results were born of a need to produce the result they wanted, not a need to find the truth. 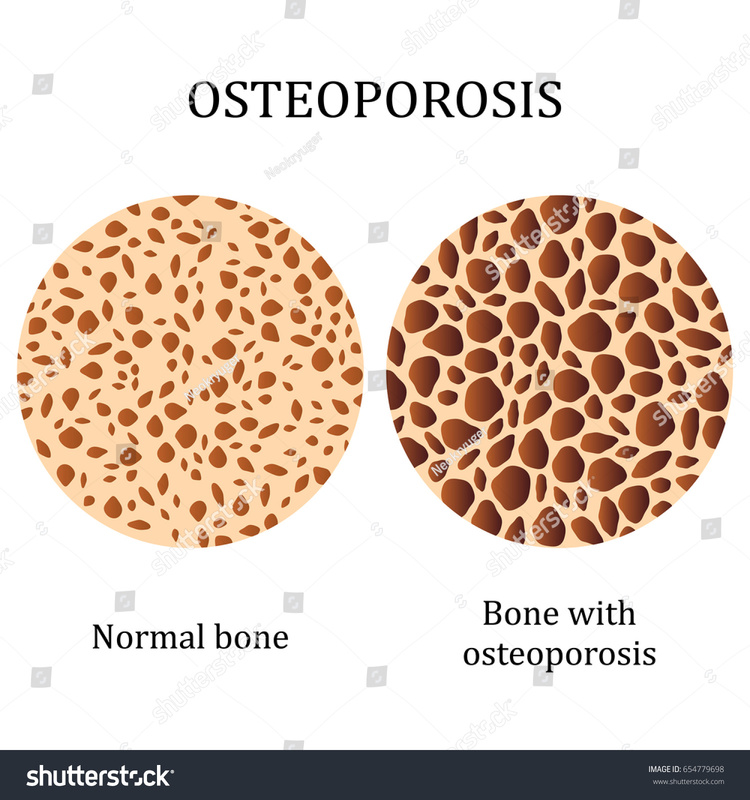 Vitamin D production and bone strength. In a study comparing 50 subjects who used a sunbed at least once a week to 106 control subjects who did not use sunbeds, it was shown that tanning-bed users had 90% higher 25(OH)D levels than non-users, and that they also had significantly higher bone-mineral density, indicative of stronger bones. Another study showed that whereas a daily 400 IU vitamin D supplement did not maintain healthful 25(OH)D levels, sunbed use increased 25(OH)D levels by 150% in only seven weeks. Sunbeds can control psoriasis and eczema. Sunbed use reduces chronic pain. Sunbeds may reduce endometrial cancer. Research from Sweden demonstrated that women who use sunbeds more than three times yearly had a 40-50% reduction of the risk for endometrial cancer. The authors surmised that the effects observed were likely due to stimulating higher 25(OH)D levels in winter. Sunbed use reduces the risk of clots. In an eleven-year study of the sun-exposure habits of 40,000 women, venous thrombotic (clotting) events were measured. It was found that women who sunbathed during the summer, on winter vacations, or when abroad, or used a sunbed, had a 30% decrease in the risk of clots compared to those who did not sunbathe. 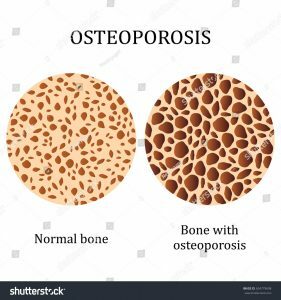 The authors again speculated that increased vitamin D, which has anticoagulant properties, had provided these positive results. Perhaps the most important research on sunbeds was a 20-year study in Sweden by Dr. Pelle Lindqvist and his colleagues, who showed that women who used sunbeds were 23% less likely to die from any cause than women who did not use them. This research also showed that low sun exposure as a risk factor for all-cause death was comparable in magnitude to smoking, and women with active sun exposure habits were found to live 1 to 2 years longer as compared to those with the lowest sun exposure habits. I couldn’t agree more with the latest research. Epstein E, Lindqvist PG, Geppert B, Olsson H. A population-based cohort study on sun habits and endometrial cancer.Br J Cancer. 2009 Aug 4;101(3):537-40.